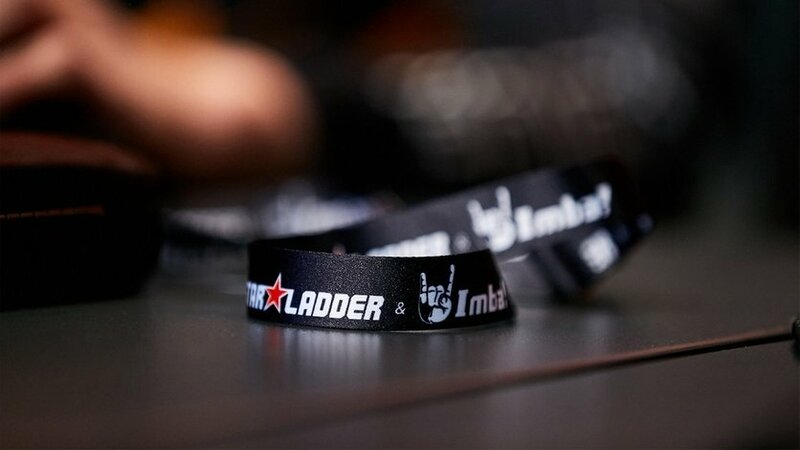 The next DPC Minor will be StarLadder ImbaTV Dota 2 Minor held in Kiev, Ukraine. 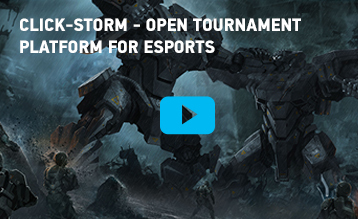 StarLadder and ImbaTV have joined forces once again to host another big event. The third Minor of the DPC 2018-2019 season will be held in Kiev, Ukraine March 7th to the 10th. North America, Europe, SEA, and South America will have two representatives on hand at the main event while CIS and China will have three. The StarLadder ImbaTV Dota 2 Kiev Minor will kick off with open qualifiers in just two days, followed by the closed qualifiers.